How it looks with touchscreen support ? 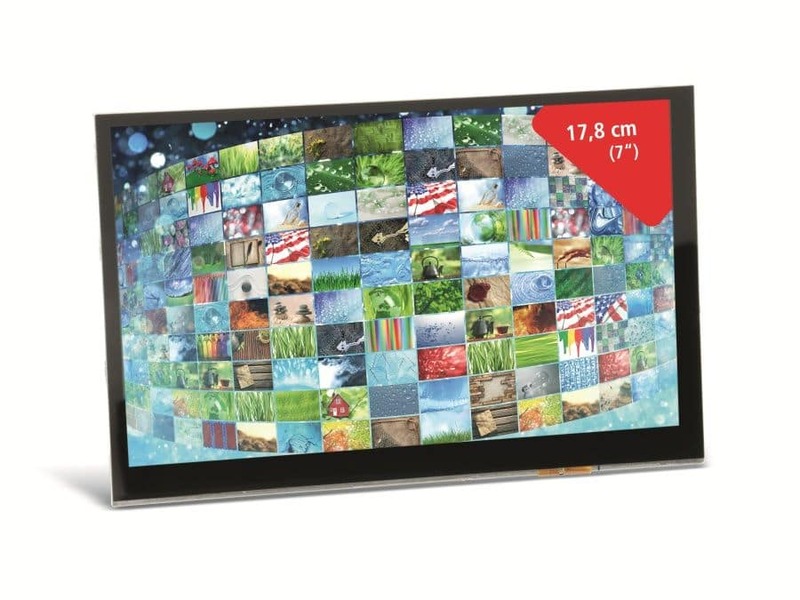 Banana Pi/Pro LCD Modul mit Touchscreen, 7", 1024x600 - schnell & bequem online bestellen bei Pollin.de | Elektronik, Technik und Sonderposten zu Superpreisen! Hello. 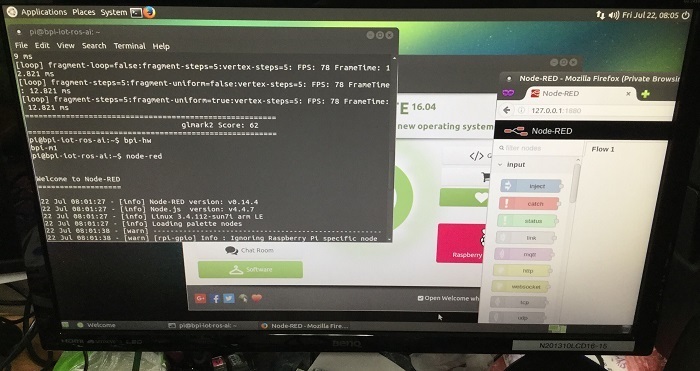 Why wifi drivers is not working? All drivers on ap6210 are present in system, but they are not working. 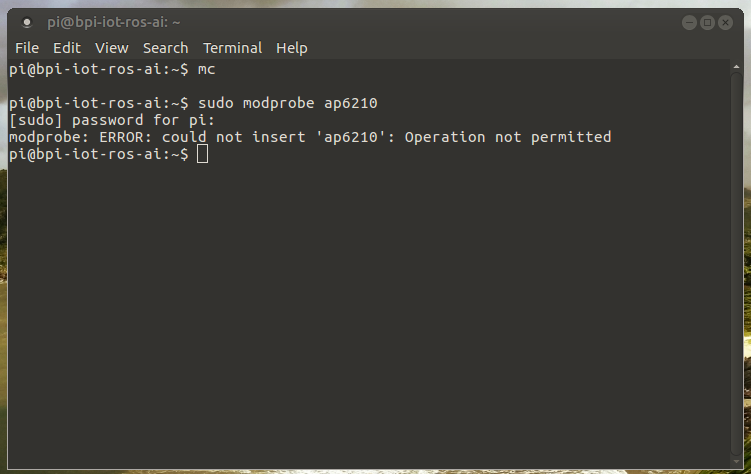 When I do: “sudo modprobe ap6210” - system say: ERROR: could not insert ‘ap6210’. Operation not premitted. 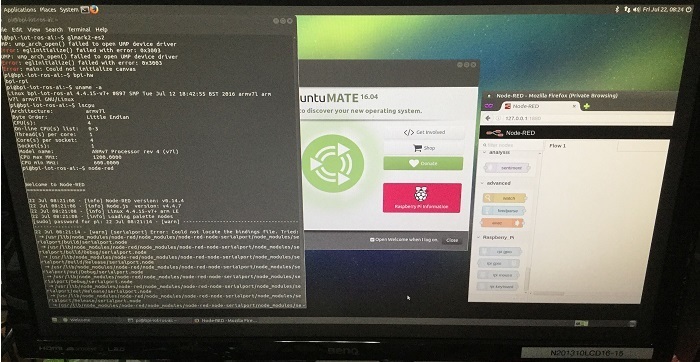 Hello, I installed this version of Ubuntu yesterday on my bananpi m1+, but i cant get proper video playback from VLC. I use HDMI, 1280x720p, the desktop looks fine, but after starting any video in VLC, it fails and quit. 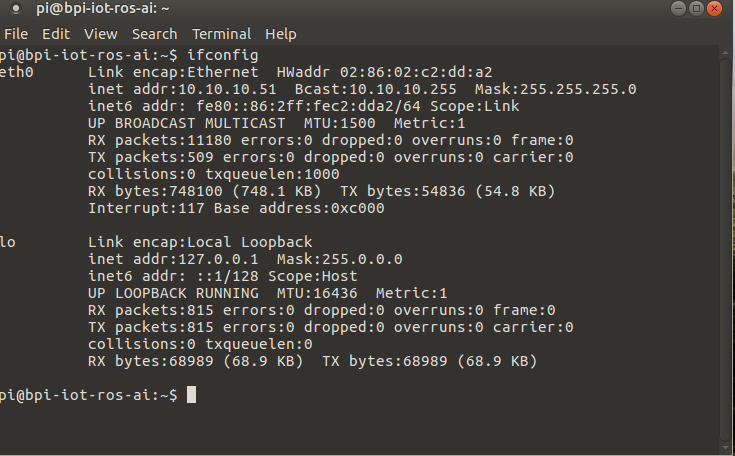 I tried many settings in VLC input/codec, enable/disabled hardware accelerating but no avail. When I completely disable the video output, the VLC just runs fine, and the audio track is playing. What should I do to play hardware (or software) accelerated decoded video. Does the i2c interface with you? 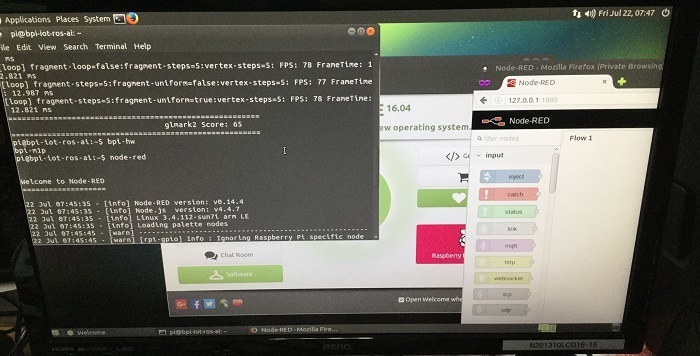 I do not get them on the Bpi m1p to run.